In addition to his professional accountancy training, Michael started his university career in the field of pure science (B.Sc. in Biochemistry, from the University of Alberta, 1976). He went on to get himself re-trained in business with a business degree from the Ivey School of Business at Western University (1981). 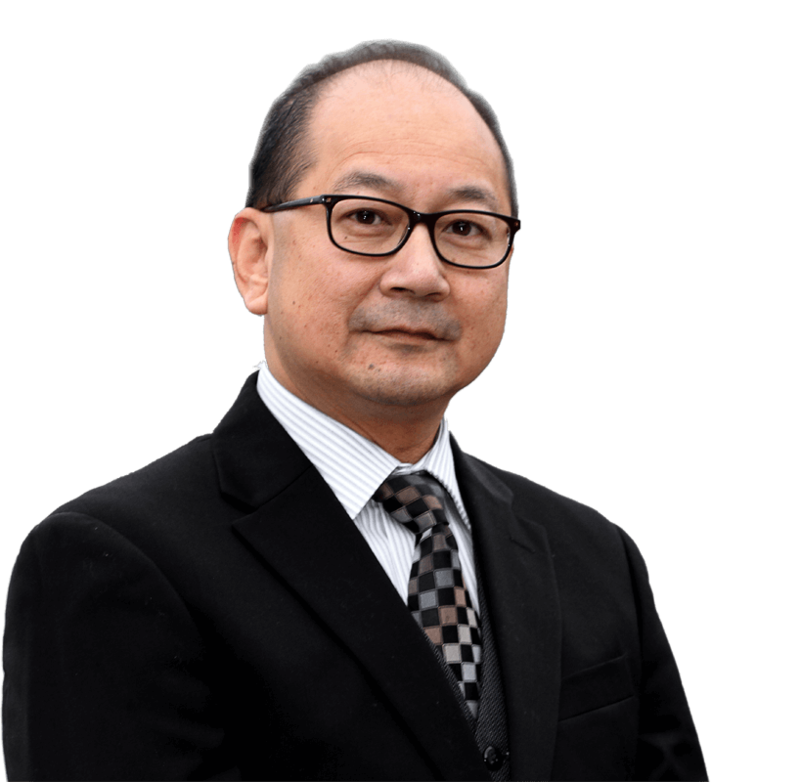 Michael practiced in Winnipeg, Hong Kong and Vancouver with a large international accounting firm until 1991 when he co-founded this firm with Mr. Bernard Lo. In his spare time, he enjoys volunteering at various not-for-profit organizations. Since 2001, his continuous involvement with the BC Children’s Hospital Foundation won him many friends as well as helping the Chinese community to contribute to and be recognized in the building of the new Children’s Hospital. His preferred practice areas include tax planning for owner-managed businesses, non-resident investments in Canada, and business advisory services to small and medium-sized enterprises.